Colour adds impact to any document. When you want to draw attention to something important you need colour that gives impact. 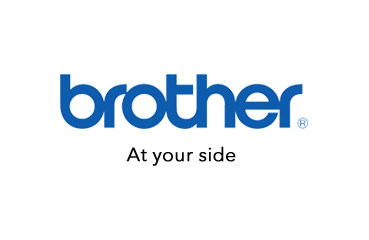 The genuine Brother TN-346M Magenta Toner Cartridge is guaranteed to give you the performance that you need. It’s been designed and made to match the performance of your printer exactly. Order your Magenta Toner Cartridges now from CartridgesDirect.com.au for prompt delivery. CartridgesDirect.com.au – we work harder to make your copying.